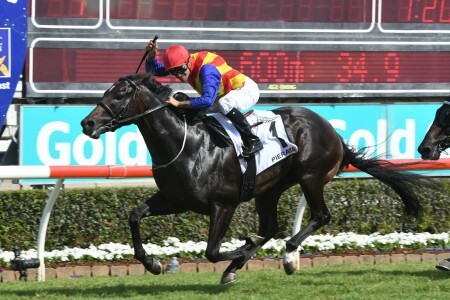 Star Kiwi raider It’s A Dundeel quashed any doubts they could handle the mile and a half, further enhancing his superstar status with an all-too-easy win in the Australian Derby 2013 to become the first horse since the great Octagonal back in 1996 to score the autumn triple crown for three-year-olds in Sydney. 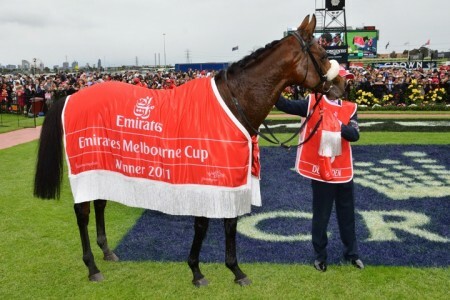 2013 Australian Derby winner It's A Dundeel has a very bright future ahead of them. Photo: Steve Hart. 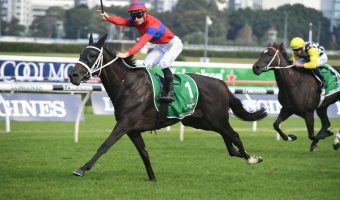 Bred to be a star stayer being a son of dual Derby winner High Chapparal the super colt jumped the shortest priced Australian Derby favourite in 25 years at a starting quote of $1.24 and did their odds-on status justice at Royal Randwick. 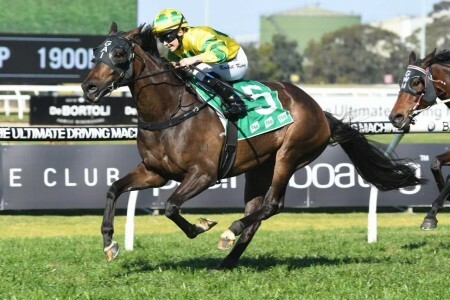 Having come off a blistering seven length win in the Rosehill Guineas over the 2000m It’s A Dundeel easily stepped up to the 2400m today for the $1.5 million Group 1 David Jones Australian Derby running away with it in what looked nothing more than track work for the now four-time Group 1 champion. 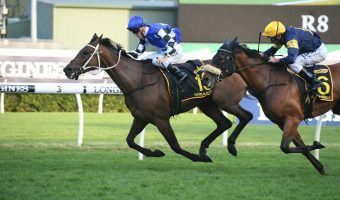 Prepared by Murray Baker in New Zealand It’s A Dundeel was again ridden by James McDonald today, the top jockey aboard now for all 11 of their career starts for an impressive eight victories. “What a performance,” McDonald said. “It was easier than last time…there was no bustling for positions. 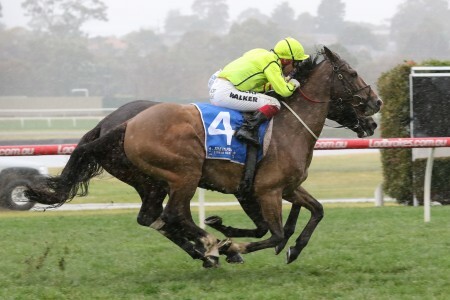 “It was a real enjoyable race to ride in. “It was just a matter of how far I was going to win by. 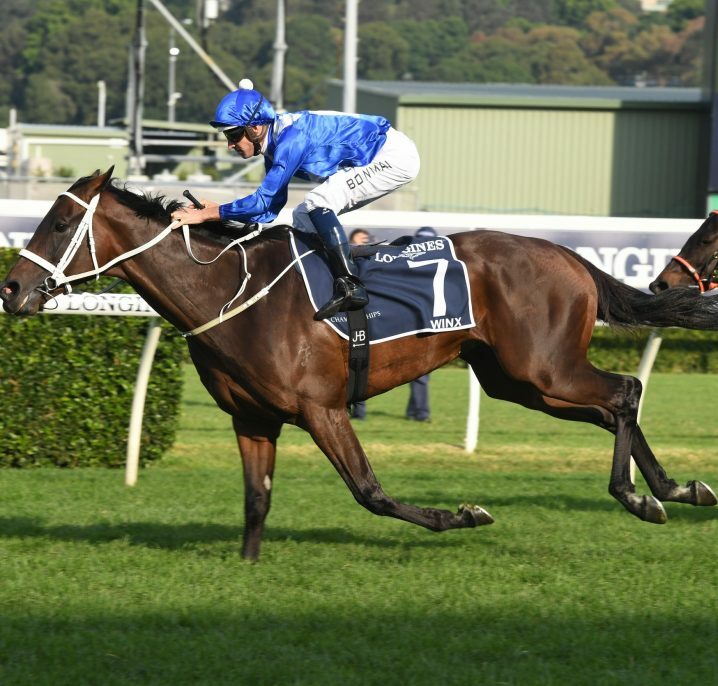 “I don’t think I’ve ever won a race so easy and it’s a Group 1 in Australia in the Derby. 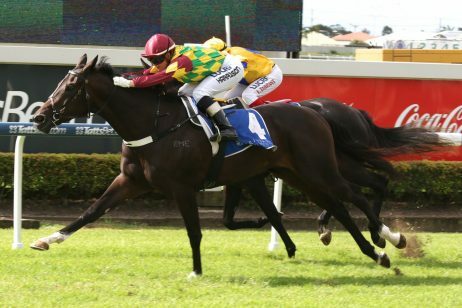 After jumping in the Derby the favourite settled right back off the pace second last ahead of Gerontius with the $401 roughie of the field Bloodbuzz Ohio hitting the front to lead. 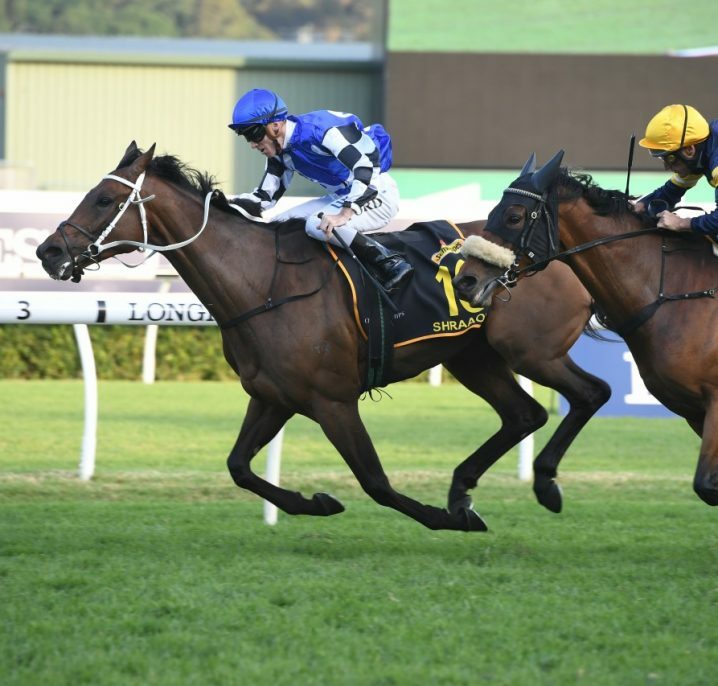 McDonald had no qualms about letting It’s A Dundeel sit right back 10 lengths off the leader which halfway along the back straight became Kingdoms ($101) who was pulling hard to get in front. 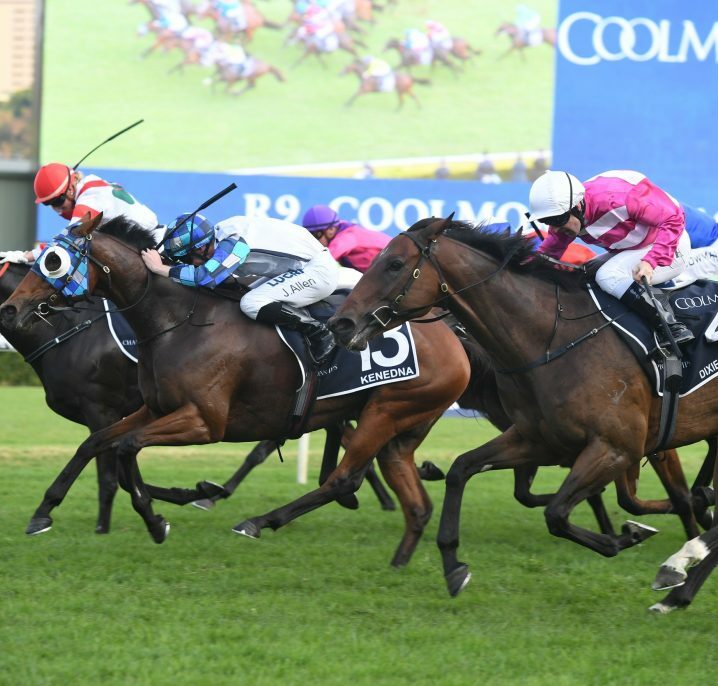 With 800m to go Kingdoms got the lead while It’s A Dundeel started to creep up wide on the outside of Solemn. 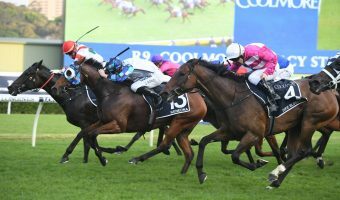 At the 500m mark the eventual winner was still five or six lengths off the leader. 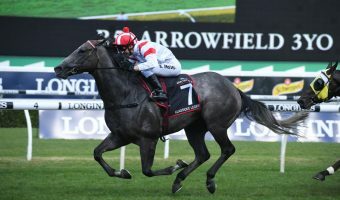 They soon chimed in however and it was obvious the Australian Derby top fancy was going to salute for the punters as the pocket rocket flew away in a devastating burst of acceleration to fly home over the final 200m to score one of the most impressive Derby victories in many, many years. 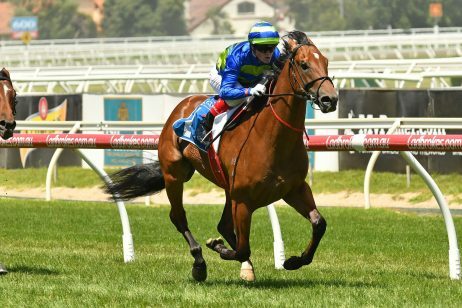 On the line It’s A Dundeel had over six lengths to spare over Tulloch Stakes winner Philippi ($9.50) who they trailed up behind before flying away while Kingdoms held on well for a distant third. 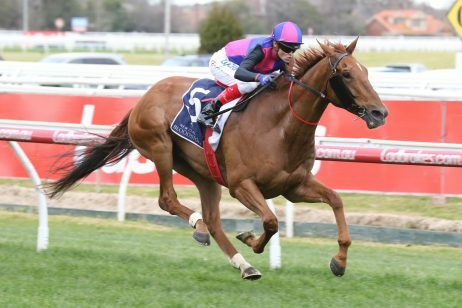 While some will question the class of what he beat today there is now taking away from an ATC Derby winner that canters home so bullishly to toy with their rivals and set themselves up for a truly exciting future. “Very special, very happy and very relieved,” part-owner Tony Muollo said after the Derby. 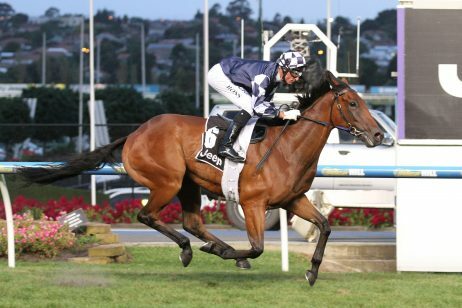 “Just a fantastic win by a fantastic horse. 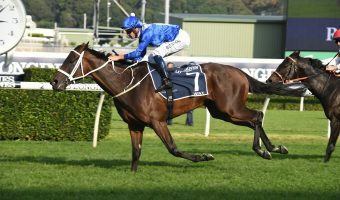 Baker was also thrilled with the horse’s performance but wasn’t surprised by how well they won. “He did it pretty easy today,” he said. 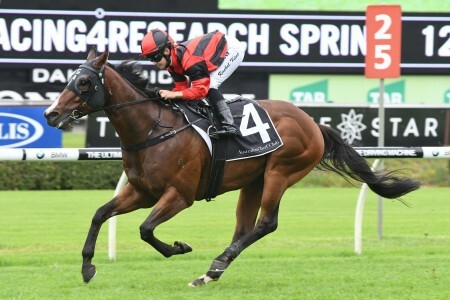 “We thought he was spot on and much the same form as he was in the Rosehill Guineas. “He’s got that great acceleration and just picks them up. 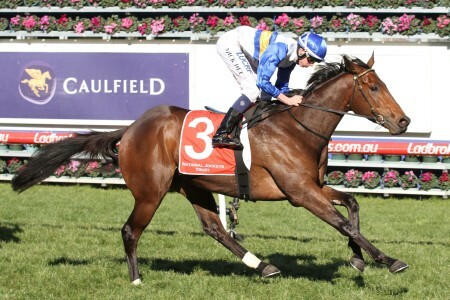 “Very happy with him today, in the year he was just so laid back you wonder if he’s going to race. “I think he’s the best. I think he’s a very good horse. 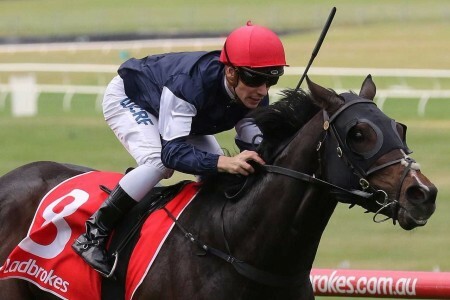 Connections will now discuss whether to press on this Sydney Autumn Racing Carnival with It’s A Dundeel possibly to back-up in the $500,000 Group 1 Queen Elizabeth Stakes (2000m) back at the track on Sydney Cup Day, April 27. “We’ve got it in the back of our minds but we won’t make any decision until the middle of next week. 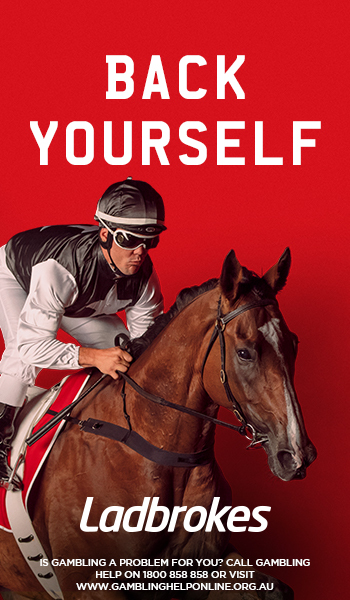 Wherever they go there’s no doubt It’s A Dundeel will be at prohibitive odds so for their next race try them in the exclusive bookmaker.com.au Pick Your Own Odds markets allowing you to select the margin by which they win by to improve their Fixed Win price!